Solar Panels Last 25 Years, But Will They Stay Attached to Your Roof? Solar Marketing Group released a new white paper on improving quality control in residential rooftop solar installations. The white paper is titled “The Importance of Reliable Solar Mounting Systems” and was co-written by consortium of experts in the solar industry including Quick Mount PV, HatiCon Solar, Orion Solar Racking, Cinnamon Solar, and Solar Marketing Group. The report addresses the fundamental question of how the industry can double the number of solar homes without doubling the amount of damage from poor installation practices. There are currently approximately 400,000 homes in the U.S. with rooftop solar arrays. By 2016, the number of solar homes will exceed 1 million, or roughly 5 GW of solar capacity. And by 2024 — just 10 years from now — rooftop solar panels are likely to be more common than satellite dishes. It would be concerning for both consumers and contractors if these systems (consisting of solar panels, inverters, racking, roof penetrations, and rooftop wiring connections) started experiencing problems in significant numbers — such as roof leaks, loose panels or defective wiring. The solar industry, standards organizations, and code officials have been working diligently to improve the safety and reliability of equipment, as well as the quality of the installations themselves. To gain additional insight into the reliability of solar mounting systems, primary data was gathered on 20 rooftop systems (averaging 10 years old) in the San Francisco Bay area. Research findings were very encouraging: The systems that were installed using proper mounting systems, flashed mounting points, wet-rated wiring and grounding components, and all stainless steel fasteners were still in good shape. In general, the reliable systems that were surveyed exhibited three common characteristics: they followed best installation practices at the time, used solar-specific components, and were installed by conscientious contractors. Looking ahead, we see two trends that are likely to enhance residential rooftop system reliability and cost effectiveness. The first is the adoption of safer power electronics, particularly inverters and related circuitry that prevent arc faults, shock hazards and potential fires. The second trend is the use of more factory-assembled or integrated systems (such as panels with built-in optimizers or microinverters and panels with integrated racking). By following best installation practices and using approved solar rooftop components, research indicates that the millions of new solar customers over the next ten years will be able to enjoy the benefits of clean, renewable and inexpensive electricity without any significant upkeep or maintenance costs. Webinar – Solar Racking Reliability: Will Your System Stand The Test Of Time? 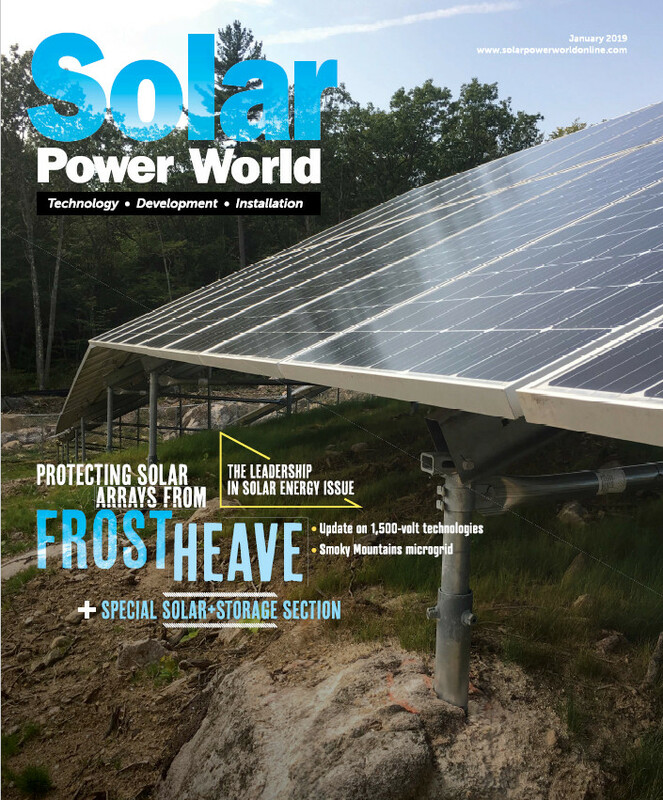 Reliability, Part V: Will Your Solar Racking Hold Up Under Pressure?